Wema Bank Plc., the innovative bank which recently launched ALAT, Nigeria’s first fully digital bank has assured customers in Minna of its commitment to working with them to ensure they achieve their financial and personal goals. Some management staff of the Bank led by the Managing Director and Chief Executive Officer, Mr Segun Oloketuyi were in Minna on Tuesday at a Customer Forum event, where they reiterated the Bank’s resolve to nurture a long-lasting value-driven relationship with the customers. 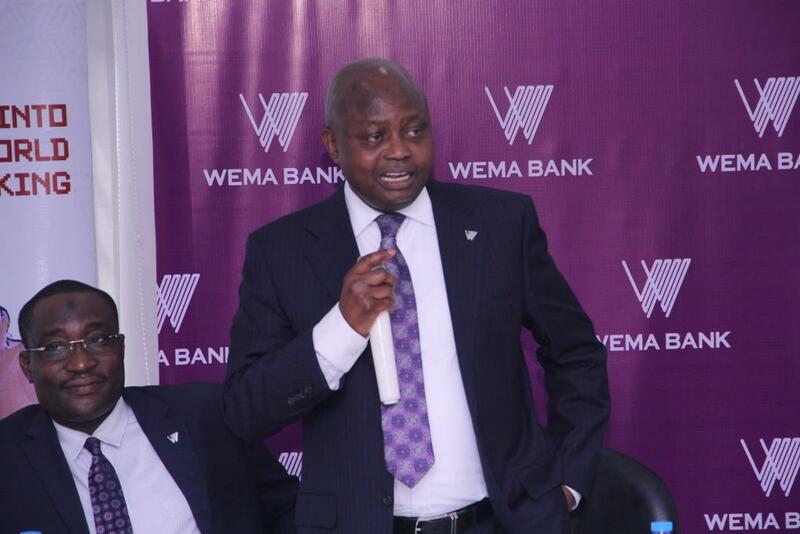 “At Wema Bank, we value relationships, and so we have taken note of what the people of Minna want,” Mr Oloketuyi said following a Question and Answer session involving customers of the Bank. “Our strength is in relationships built with customers over decades. We will continue this. Do not forget that Wema Bank was founded by Nigerians to cater to the needs of Nigerians. We are your Bank. And like we have always promised; we will be with you all the way,” Mr Oloketuyi added. 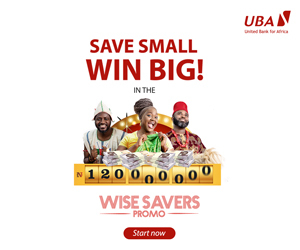 The bank aims at long-term customer engagement that helps not only to encourage customer loyalty but also turn customers to passionate promoters of the Wema brand, which will lead to easier on-boarding of new customers, who will all enjoy tailor-made solutions from the bank. Wema Bank reopened the Minna branch in September 2016, almost ten years after it closed the branch due to the scaling down of operations to the South West and South South region. With the bank now expanding with purpose, the new Wema Bank is reengineered to serve customers better with innovative solutions. To ensure it achieves this aim, the Bank has committed to listening more to customers. Speaking further at the event attended by the Chairman of Morris Fertilizer, Hassan Shiroro and the Executive Director of the State Investment Company (NSIC) Ahmed Kure, Mr Oloketuyi emphasized that Wema Bank’s resolve is shown in the kind of products and services the Bank offer. “We think about the value our customers would enjoy from our offerings before introducing them to the market,” he said. The bank’s products and services were also discussed at the Customer Forum. According to officials of the Bank who spoke to journalists at the event, the Bank’s flagship offering ALAT, though targeted at the young, upwardly mobile generation, can be used by anyone who craves the easiest way of banking. With ALAT, account opening/sign-up can be done in 5 minutes from a mobile phone or personal computer. Holders of the account can also enjoy a simple automated savings plan that will see them earn 10% annual interest – about three times the standard bank rate. Debit cards are delivered to an account holder’s address in two business days, anywhere in Nigeria, at no cost. 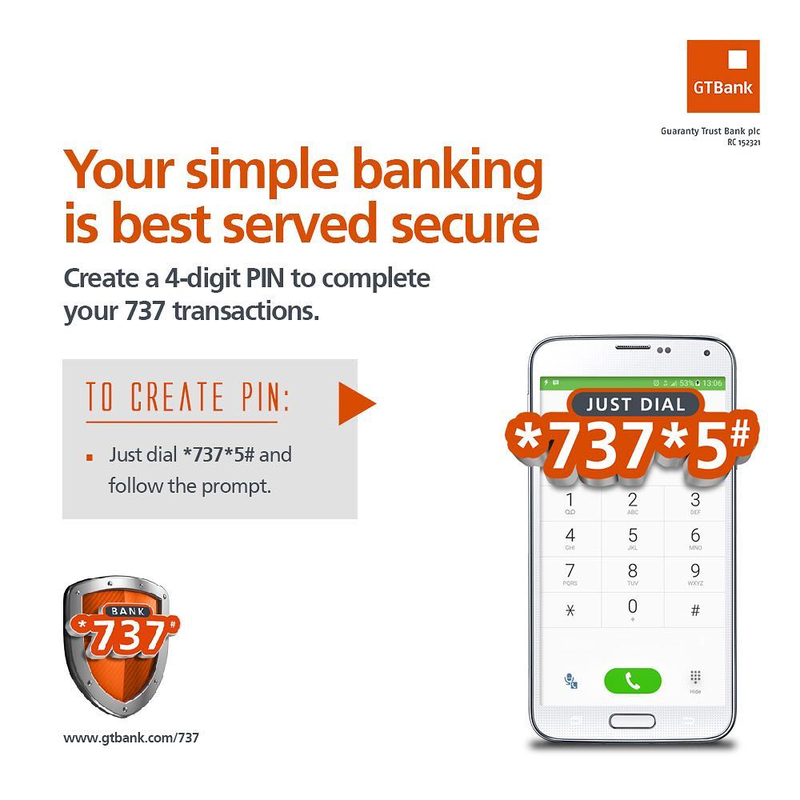 Also, after activating a debit card, an account holder can lock it, unlock it and choose where it works. All these can be done from a mobile phone. ALAT is available for download on Google’s operating system Android and Apple’s iOS. Wema Bank officials also introduced *945#, one of the first bank-owned USSD banking codes in Nigeria, to customers and other residents of Niger State who are yet to know about the service. Customers can start banking with Wema just by dialling *945*1# to open an account.